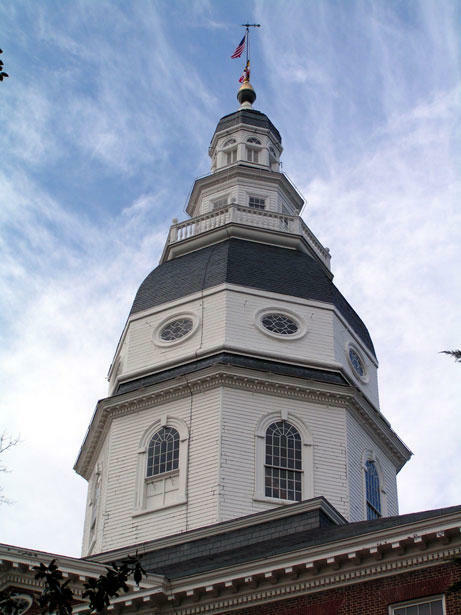 What survived 'Crossover Day' in Annapolis? 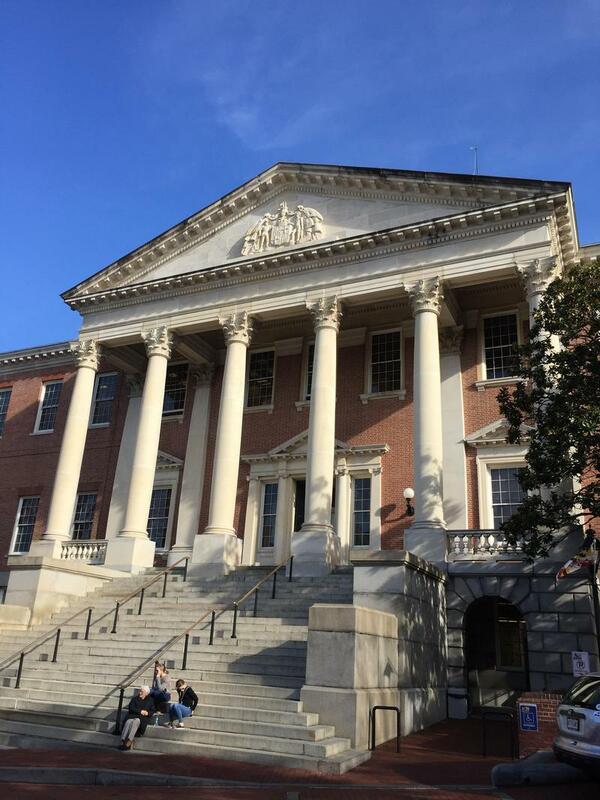 Monday was a busy day in Annapolis, where state lawmakers hurried to meet a legislative deadline. Any bills not passed by either the state Senate or the House of Delegates by the end of the day have to go through the Rules Committee before they can continue on. WYPR’s Rachel Baye joins Nathan Sterner to talk about what bills made the cut and what will face additional hurdles. 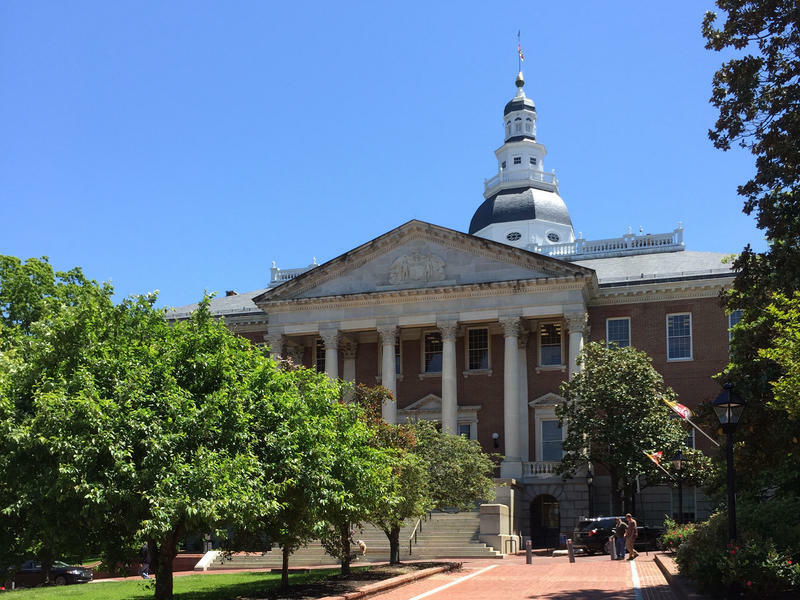 Maryland’s House of Delegates gave preliminary approval Monday to a bill prohibiting state and local police from enforcing federal immigration law. The bill prevents state and local police from inquiring about immigration status during a traffic stop or an unrelated arrest. It also prohibits state and local corrections officers from holding someone based on what’s known as a “detainer,” a request by federal Immigration and Customs Enforcement, or ICE, agents to keep someone without a warrant while they look into his or her immigration status. 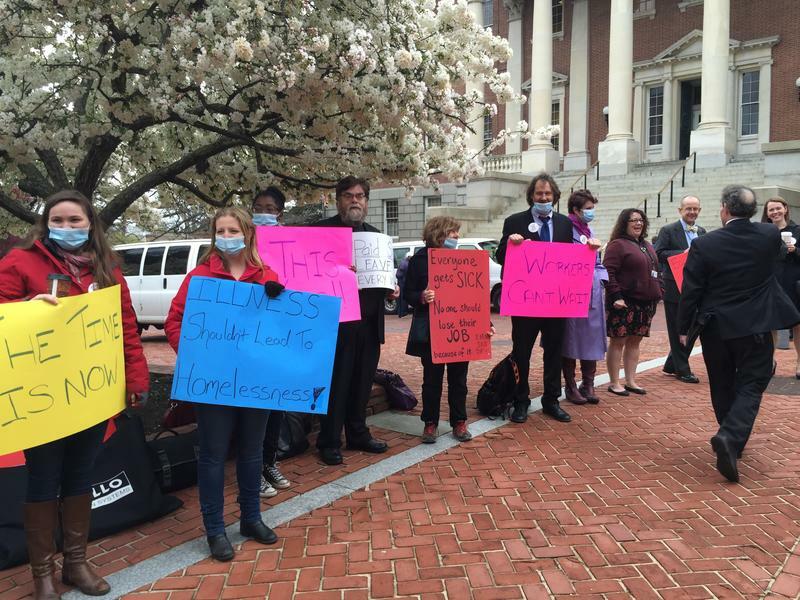 The state Senate is expected to vote by the end of the week on a bill requiring businesses to offer employees paid sick leave. But Gov. Larry Hogan promises to veto the bill in its current form. 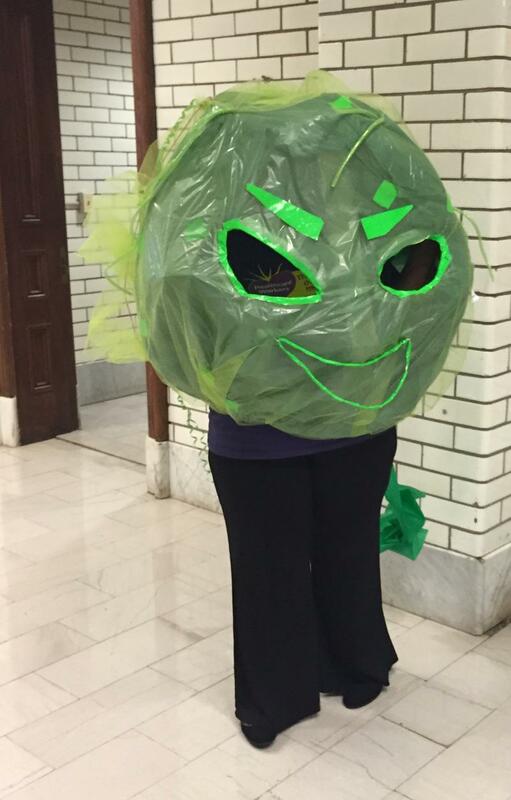 Monday marks the 69th day of the General Assembly session, known as "Crossover Day." Any bills not passed by either the House or the Senate at the end of the day will face additional hurdles to becoming law. News director Joel McCord chats with WYPR's state government reporter Rachel Baye about what legislation has made the cut and what might not.